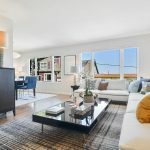 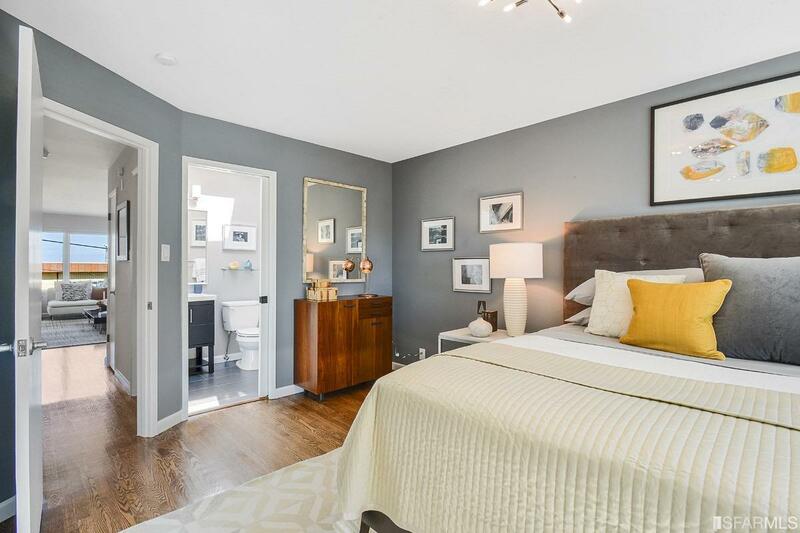 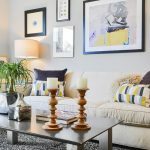 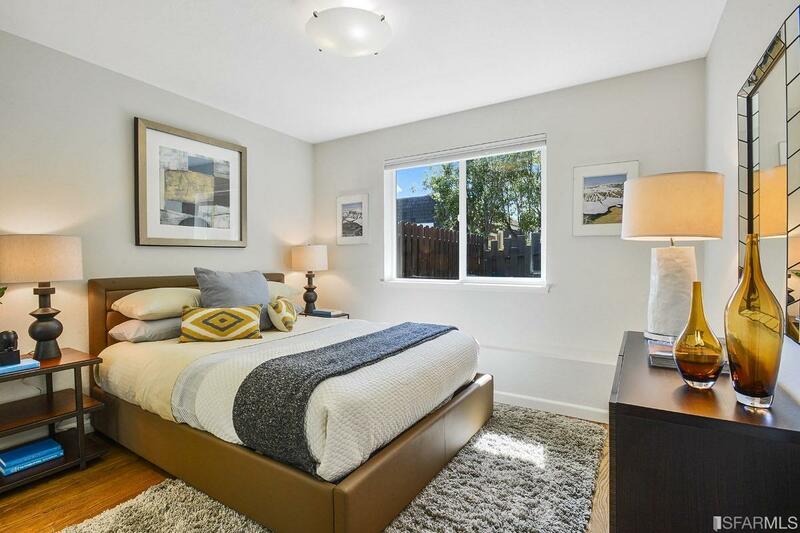 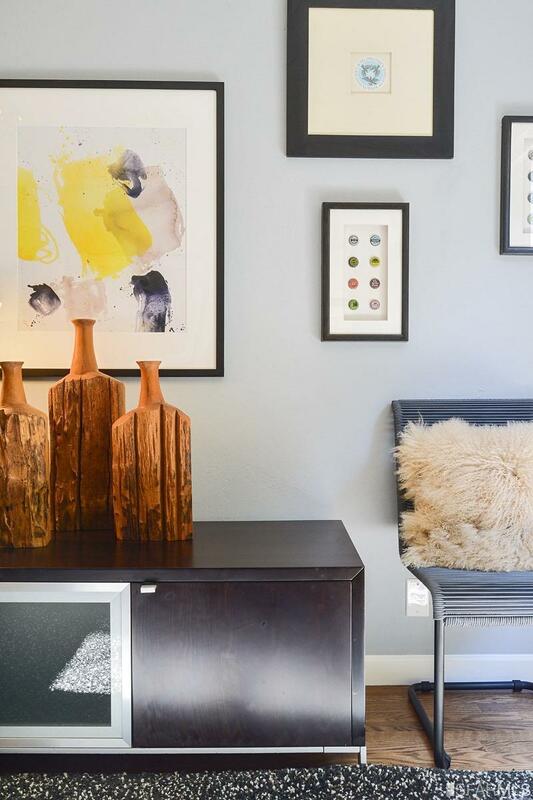 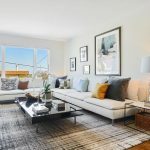 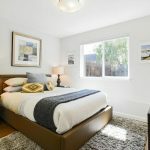 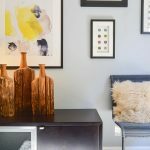 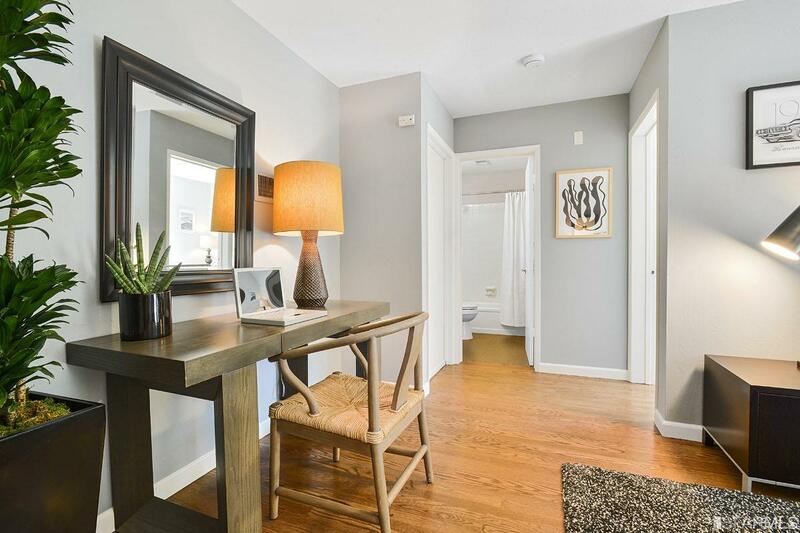 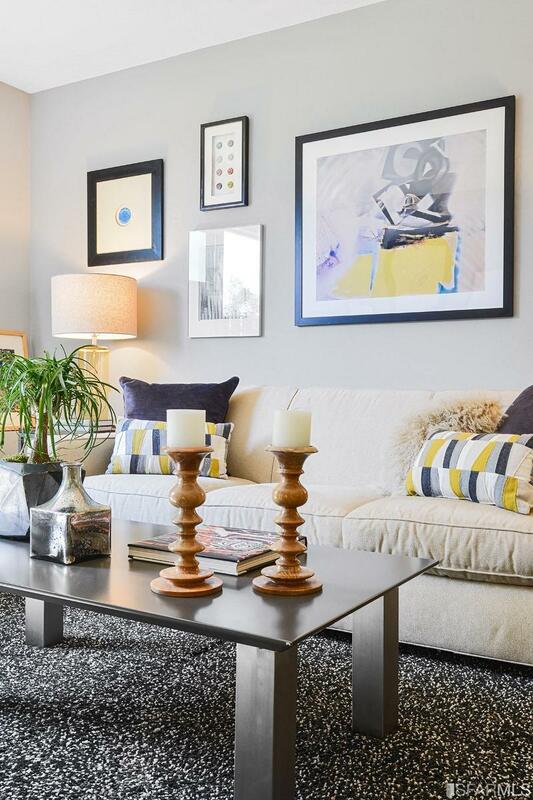 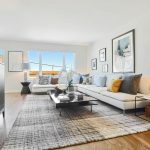 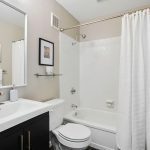 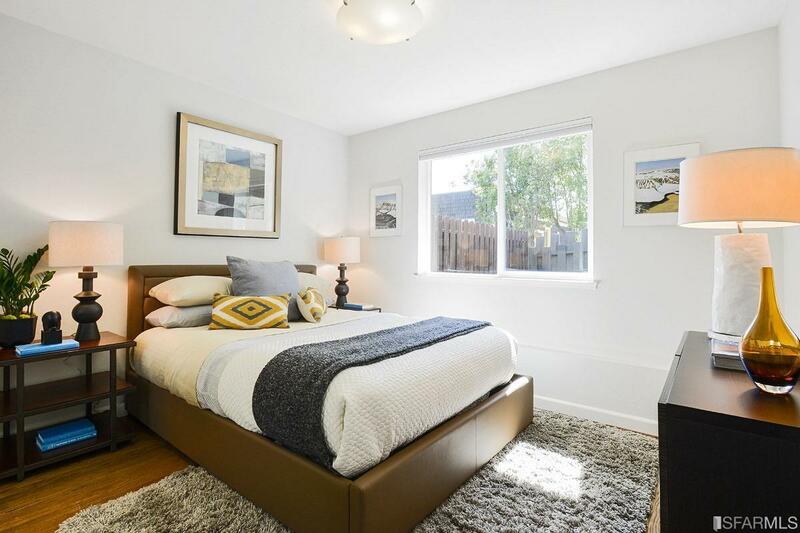 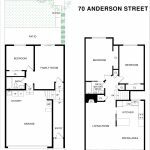 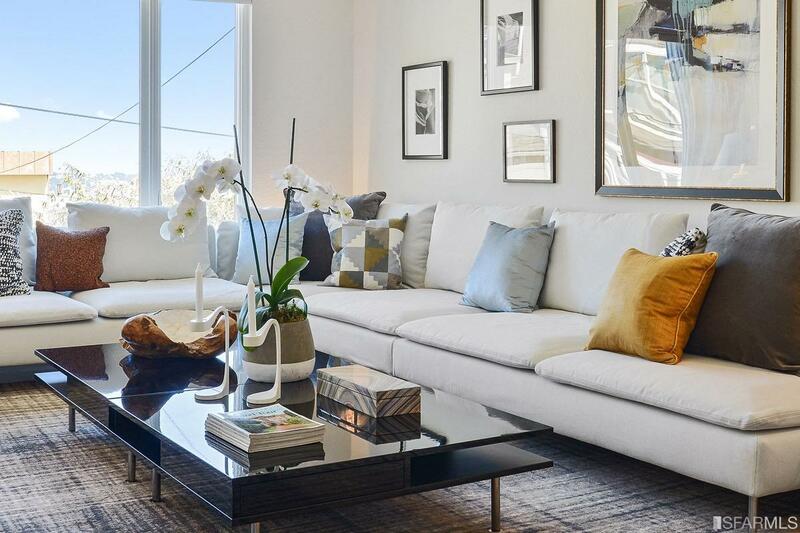 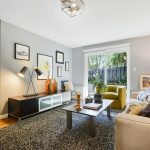 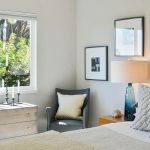 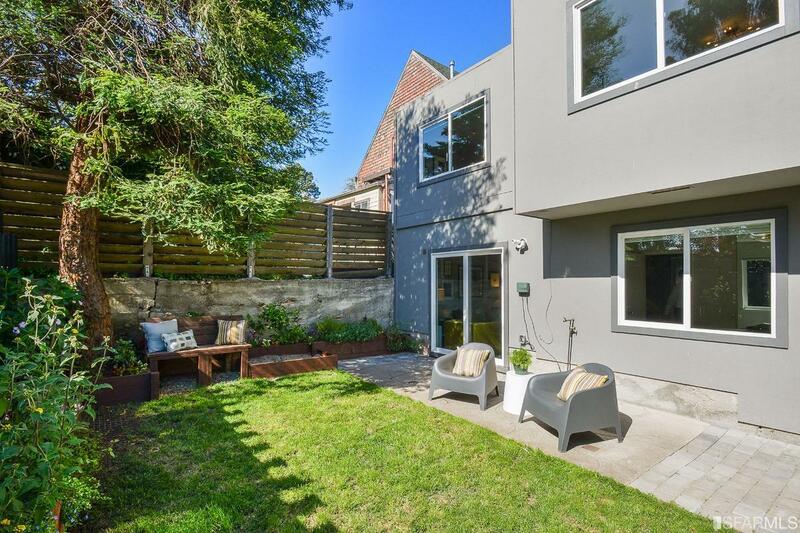 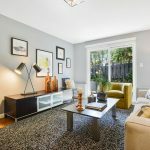 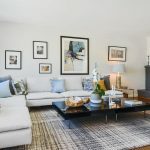 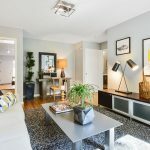 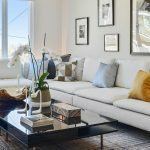 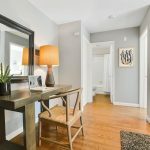 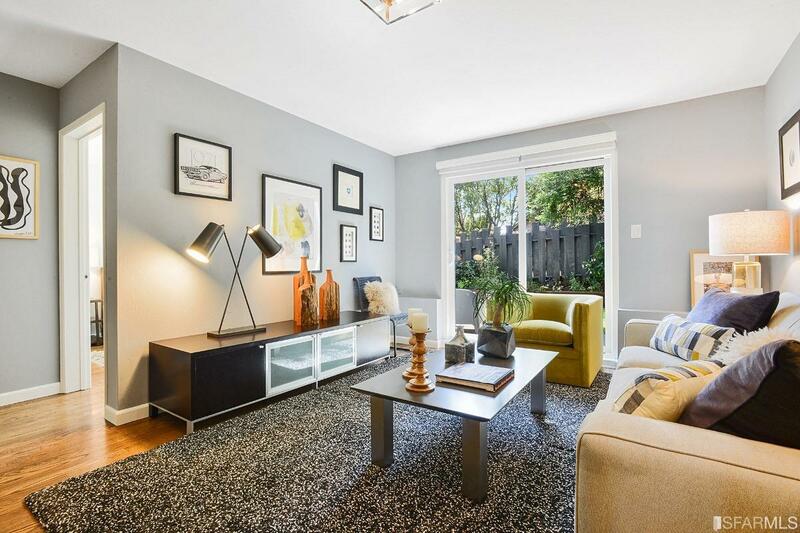 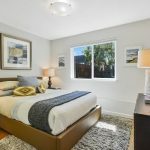 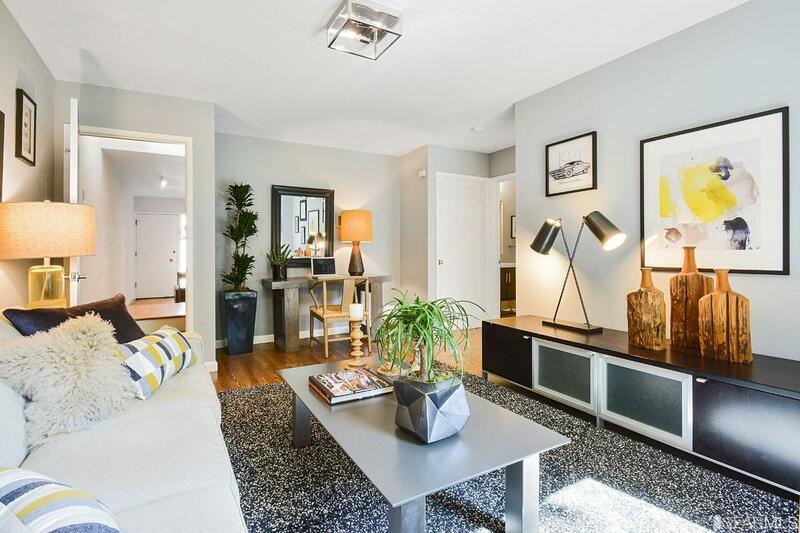 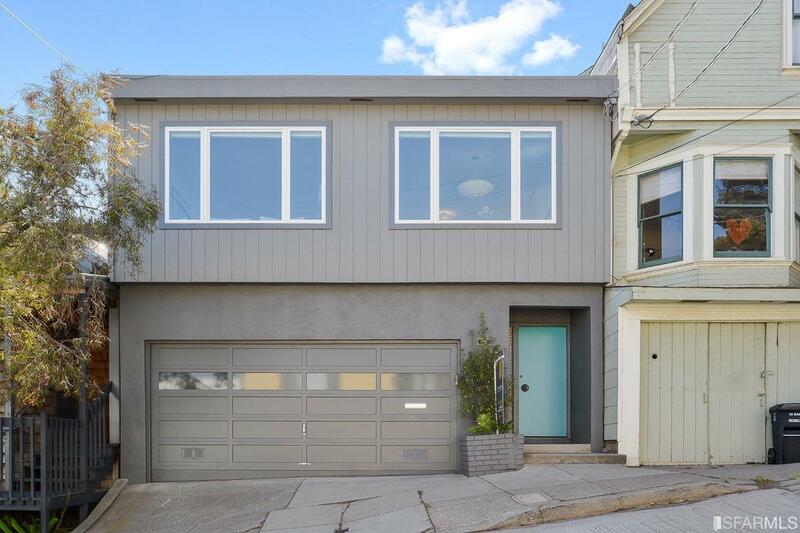 Great Bernal Heights location! 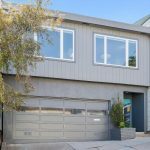 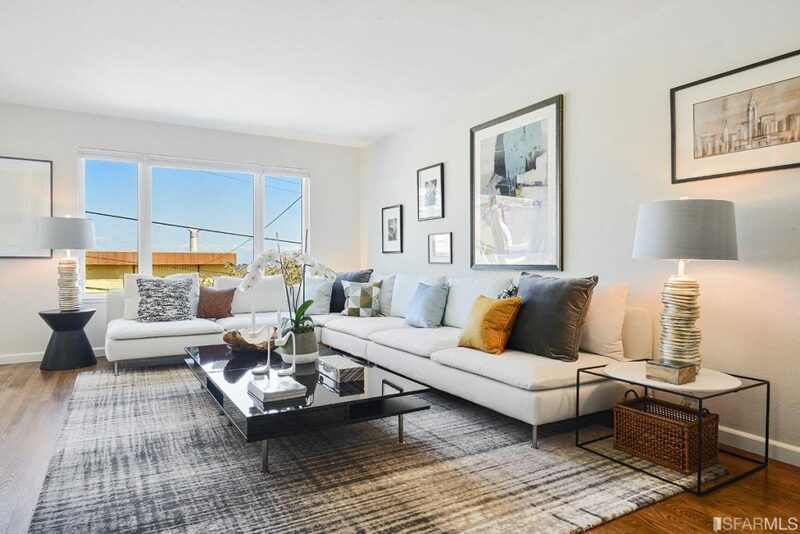 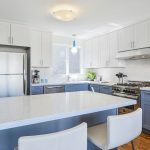 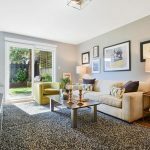 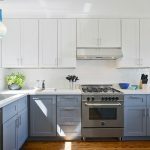 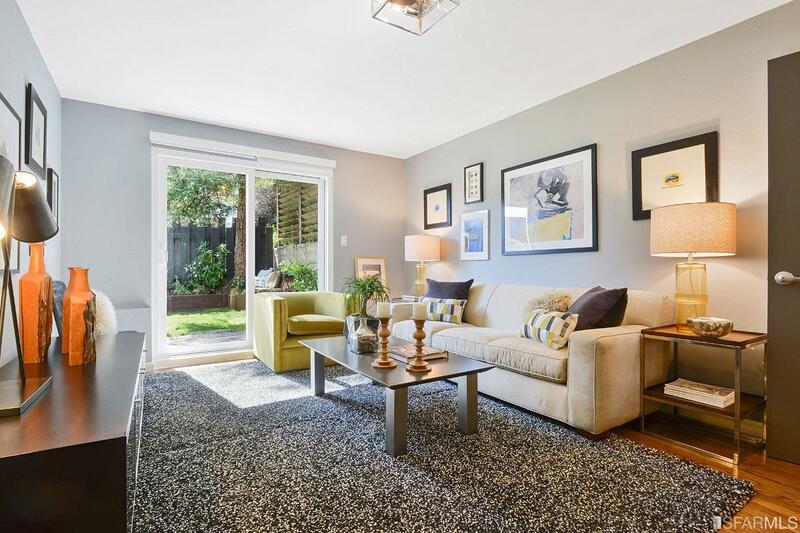 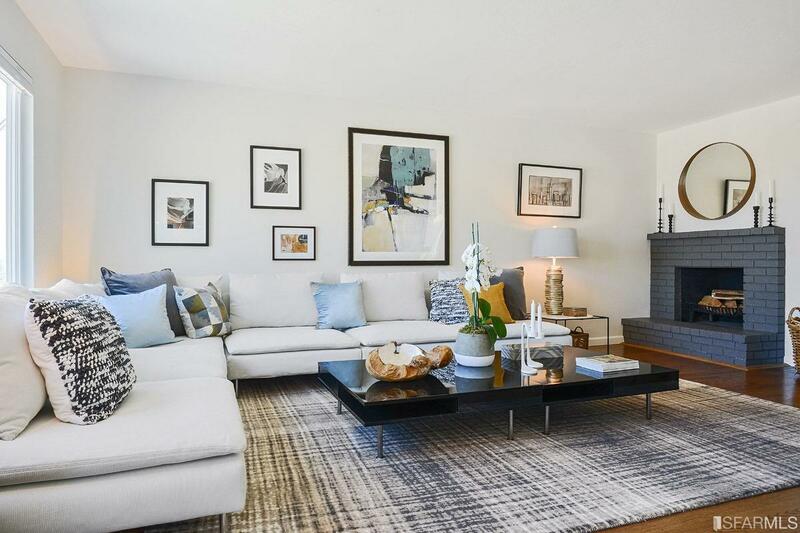 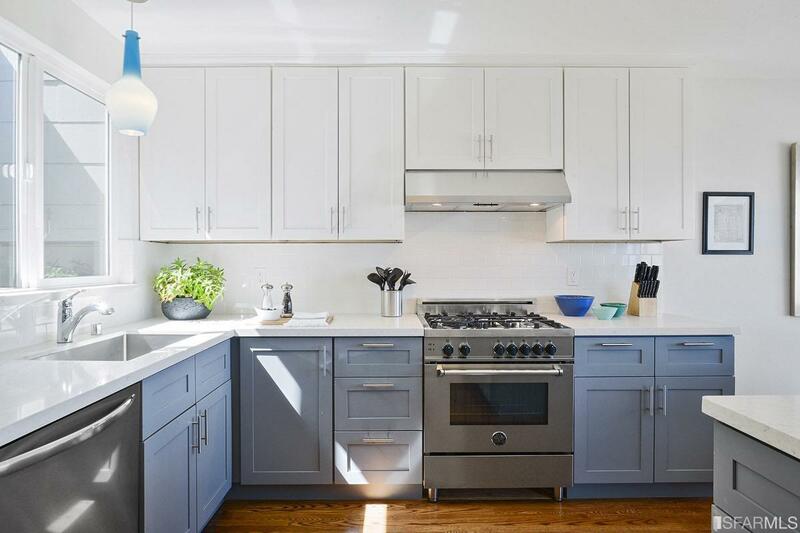 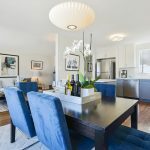 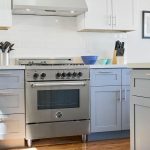 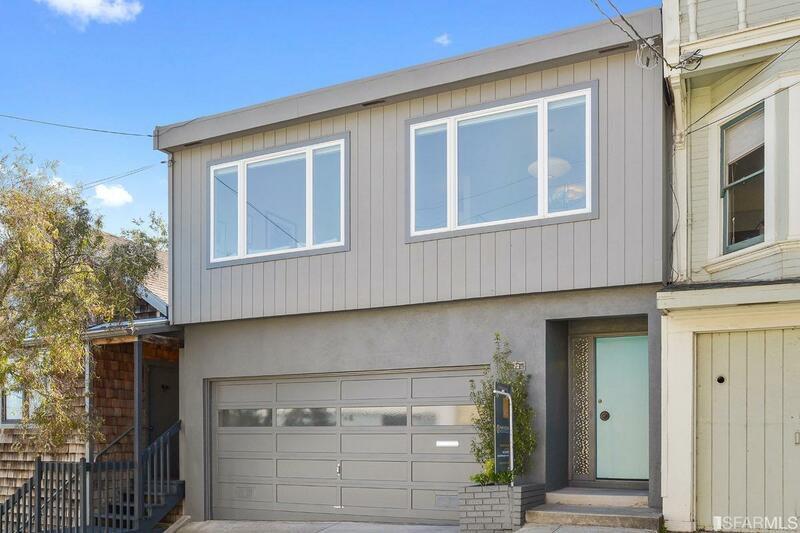 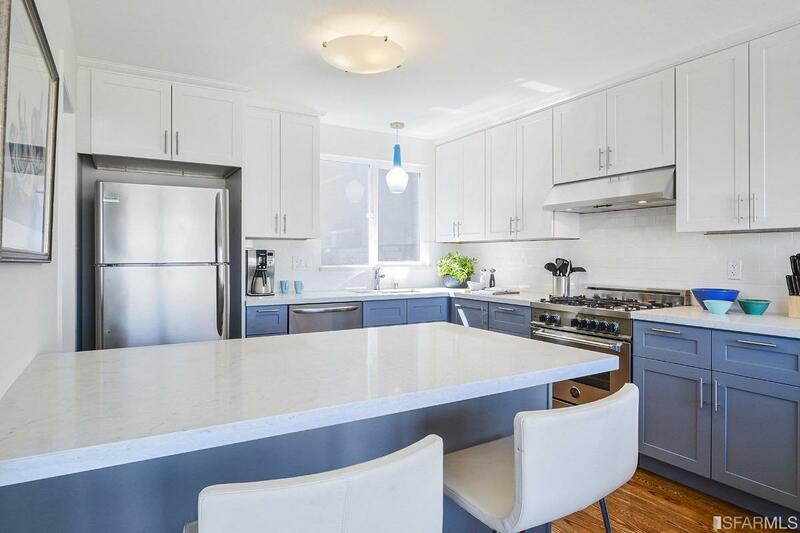 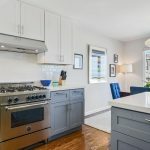 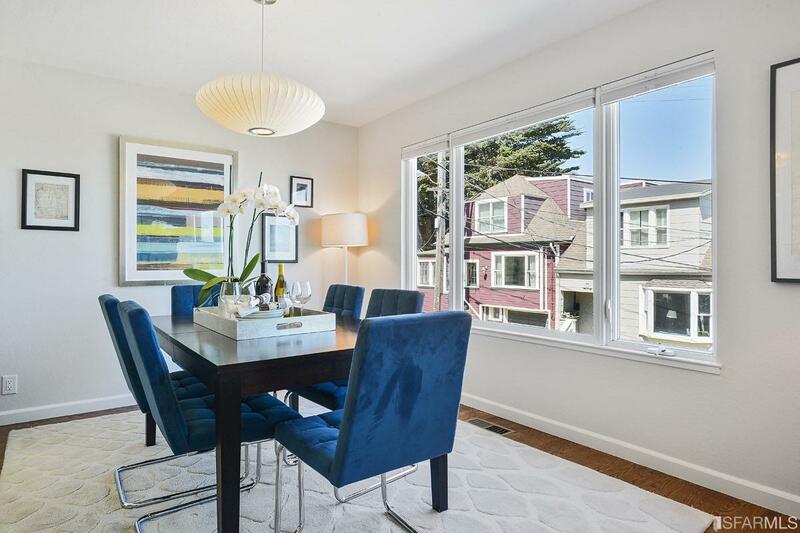 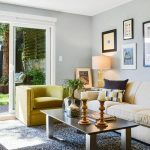 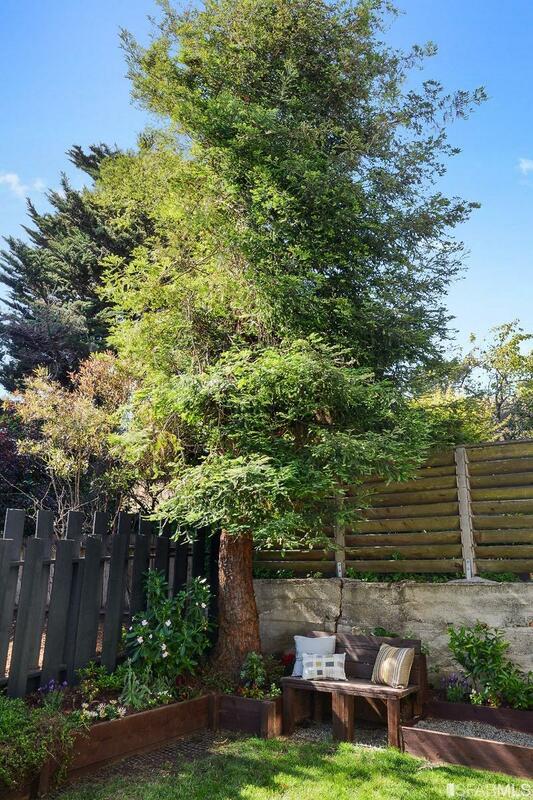 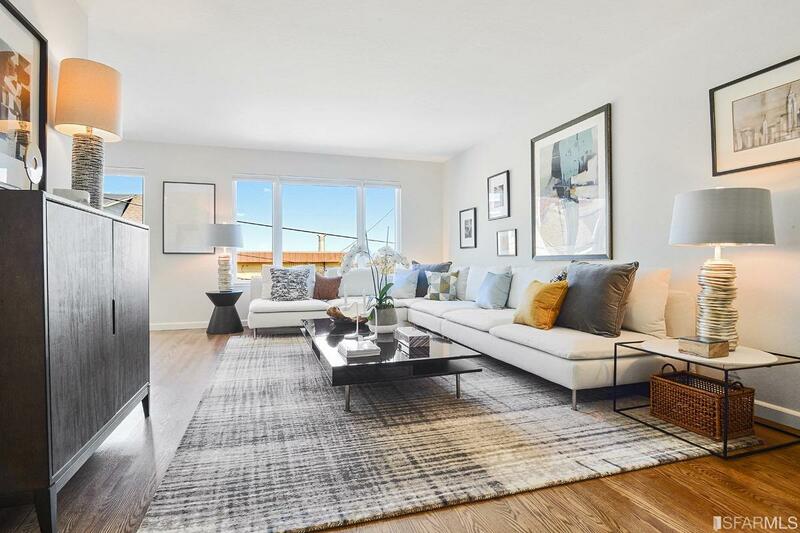 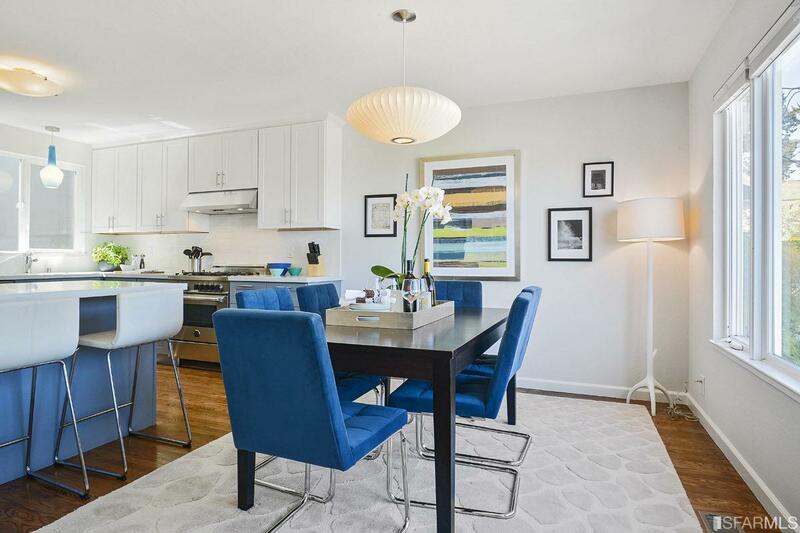 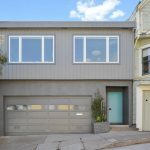 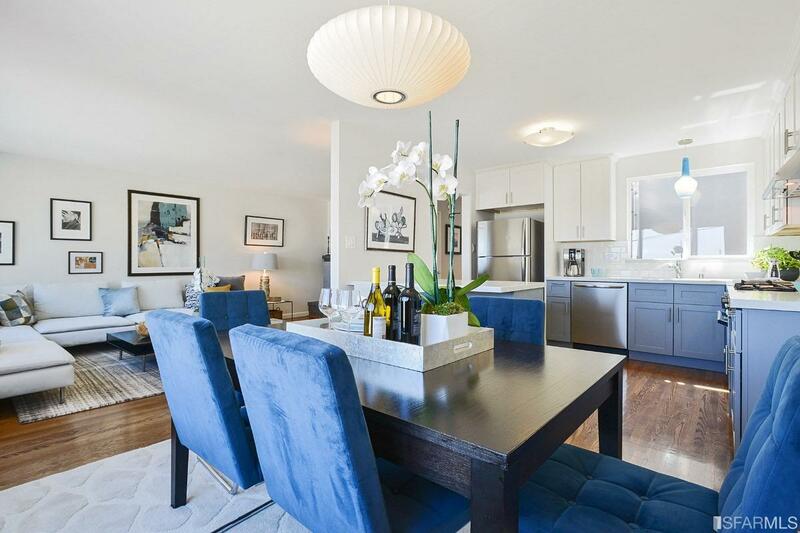 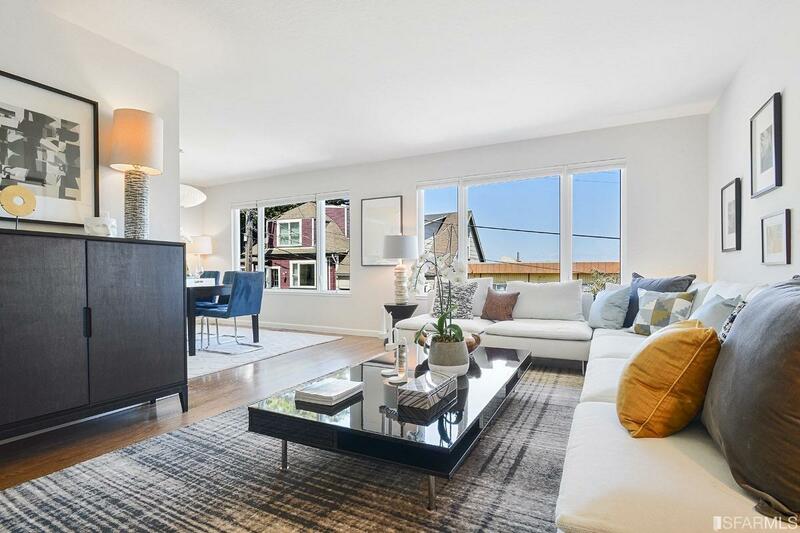 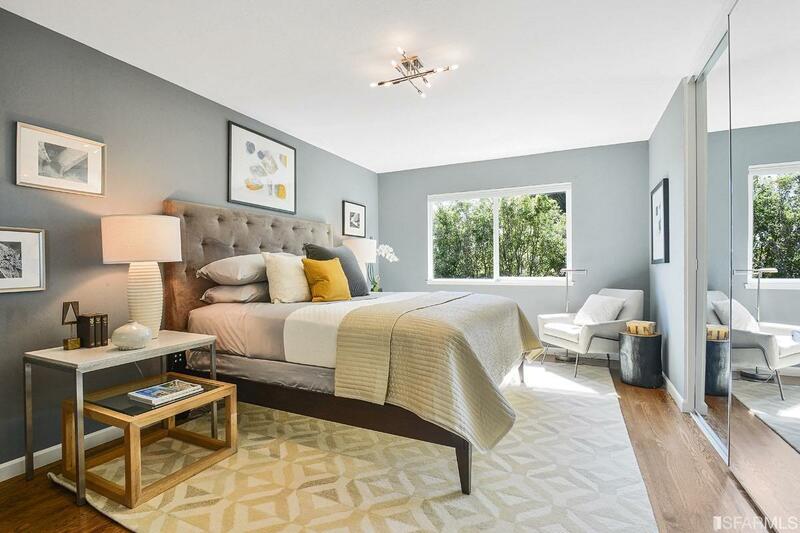 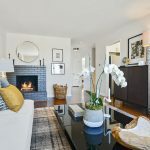 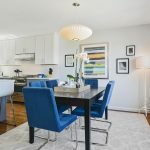 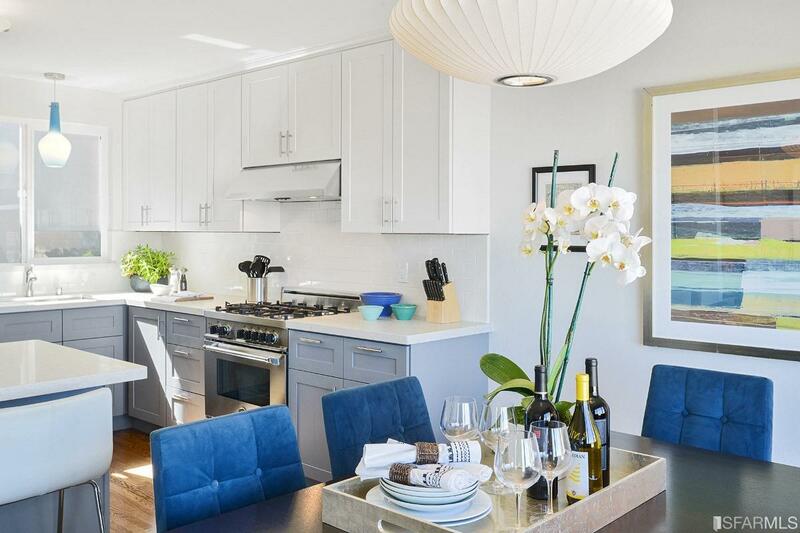 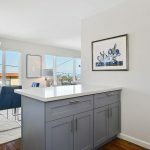 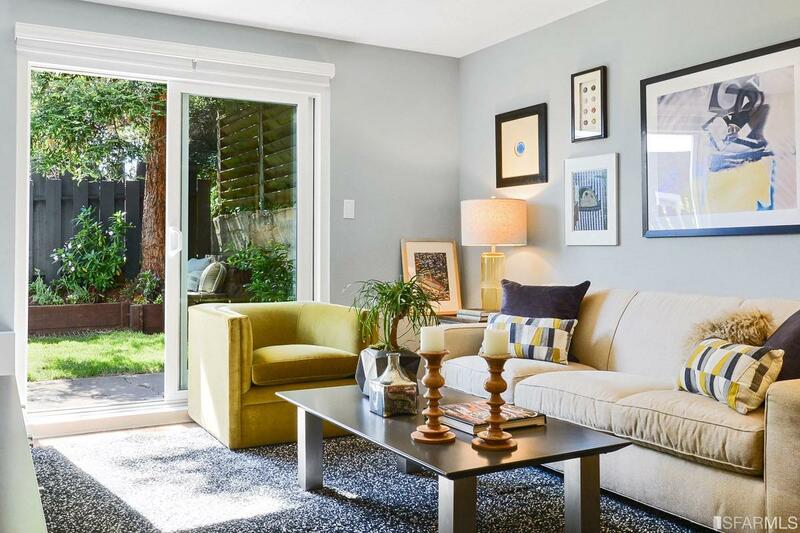 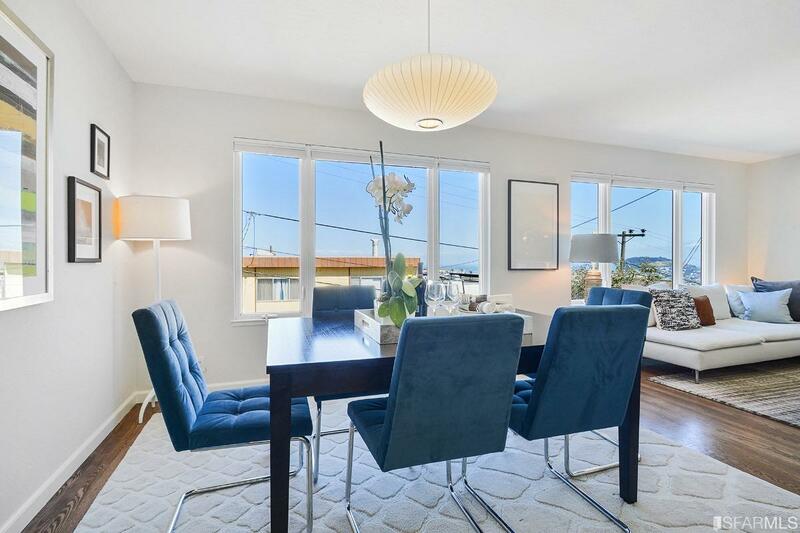 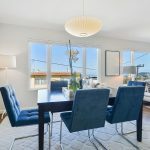 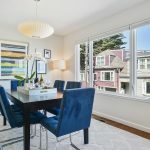 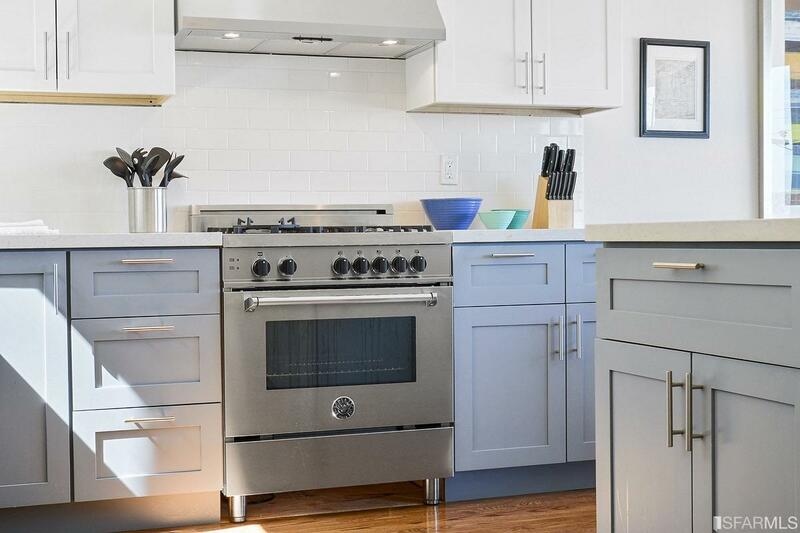 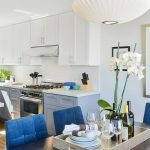 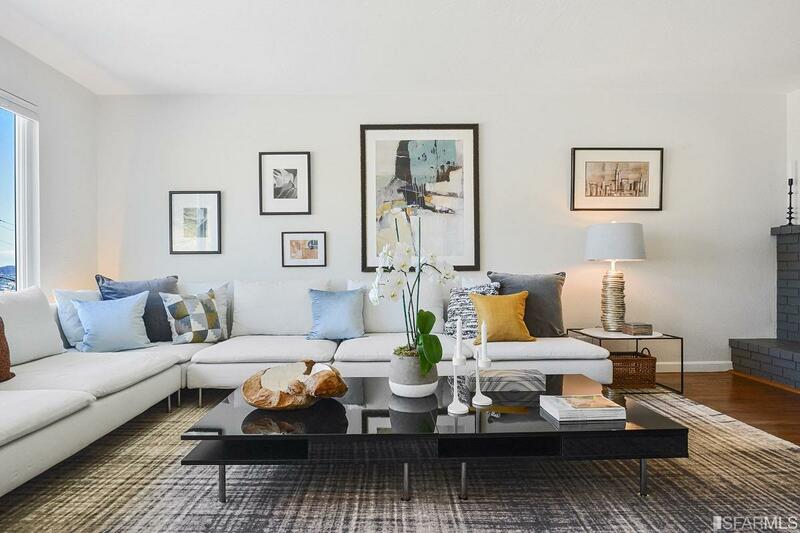 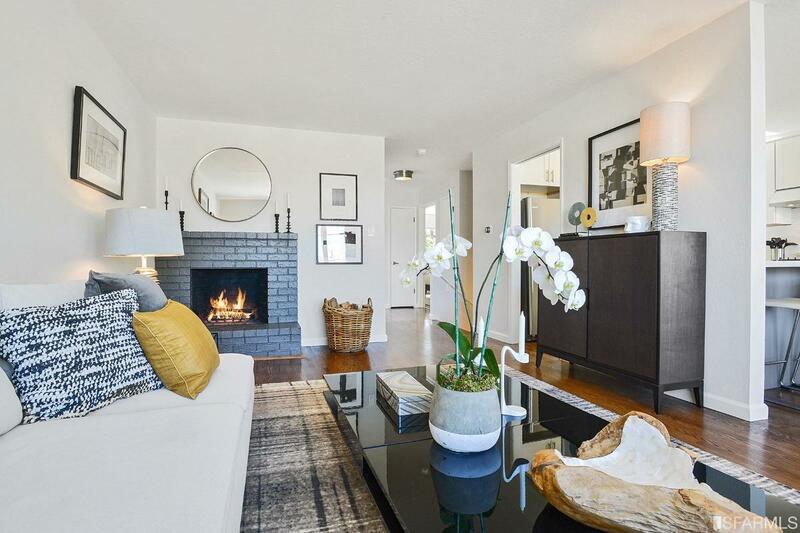 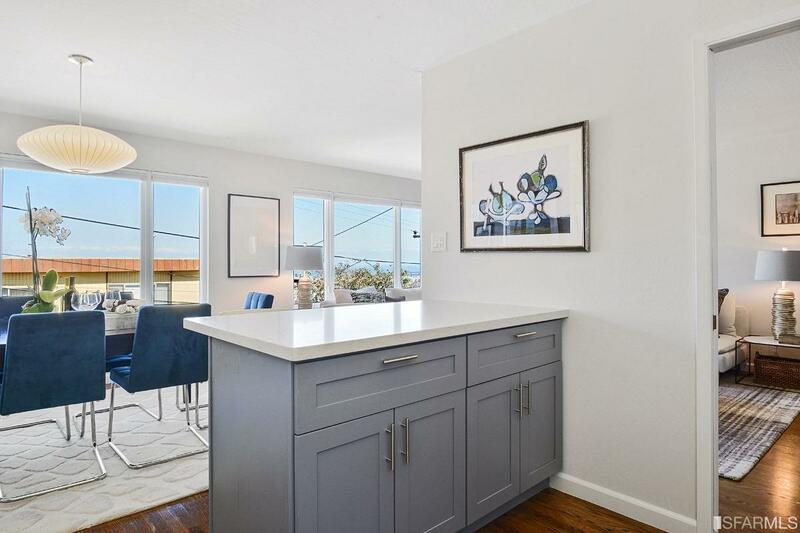 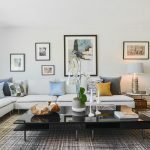 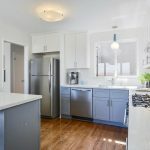 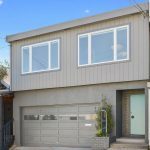 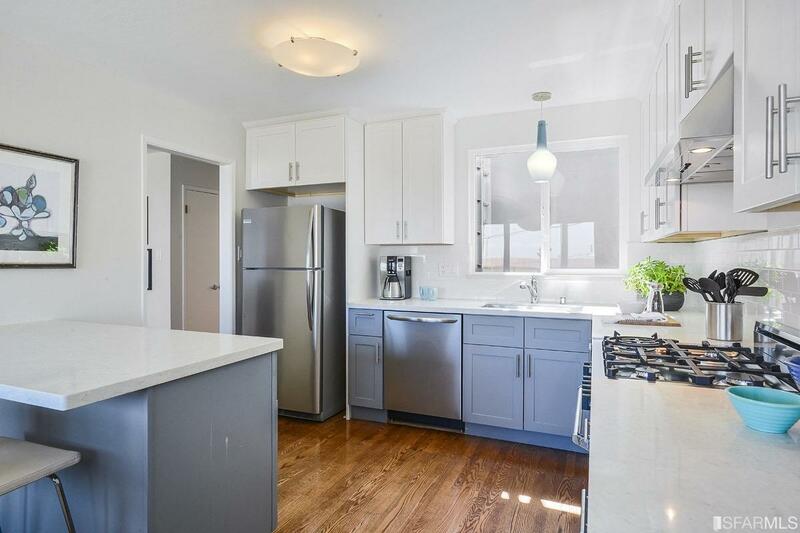 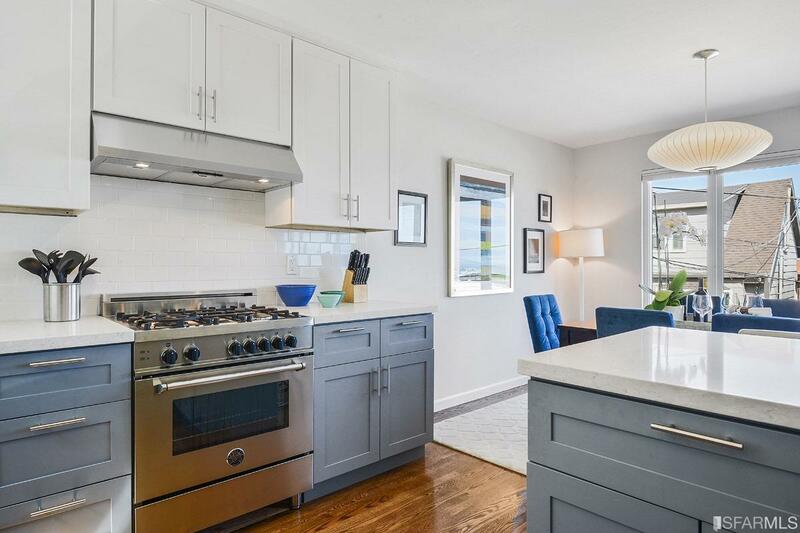 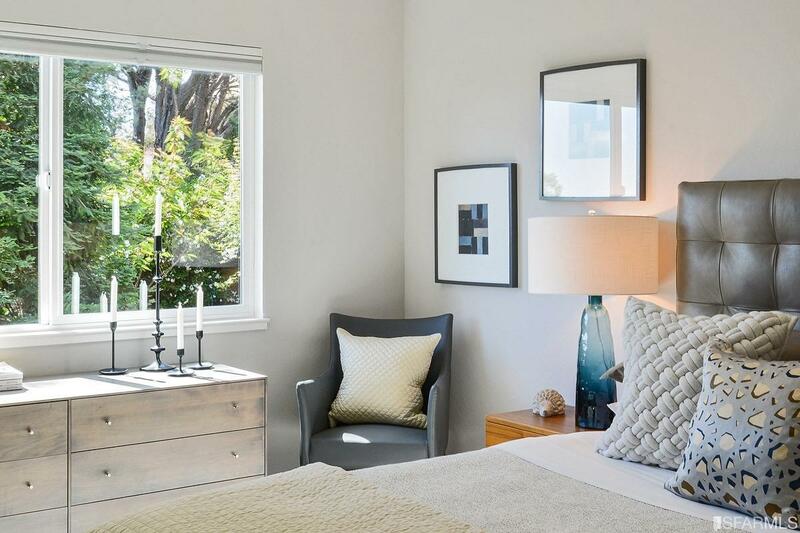 Steps from coveted Bernal Heights Park AND only 2 short blocks to the CENTER of Cortland Ave.70 Anderson is flooded with natural light and boasts eastern water views.An updated, sunny kitchen opens graciously to a large living and dining room. 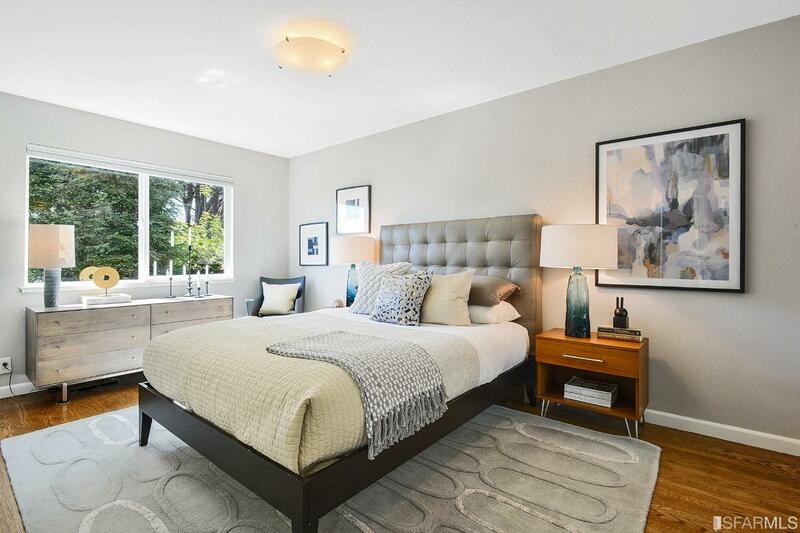 Lovely hardwood flooring, large windows & a warm fireplace make these handsome rooms as comfortable as they are beautiful. 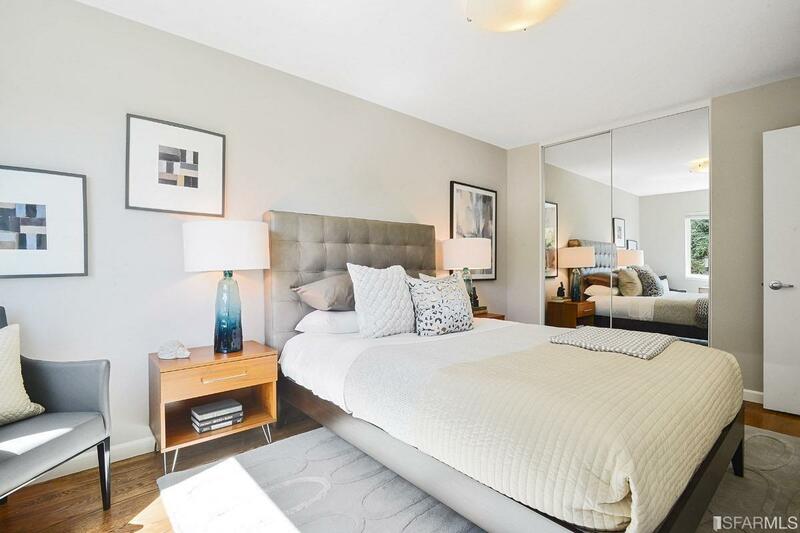 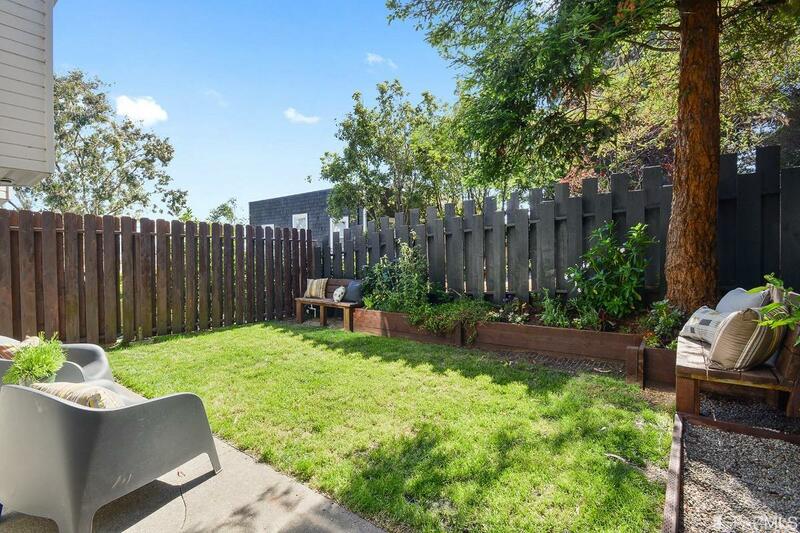 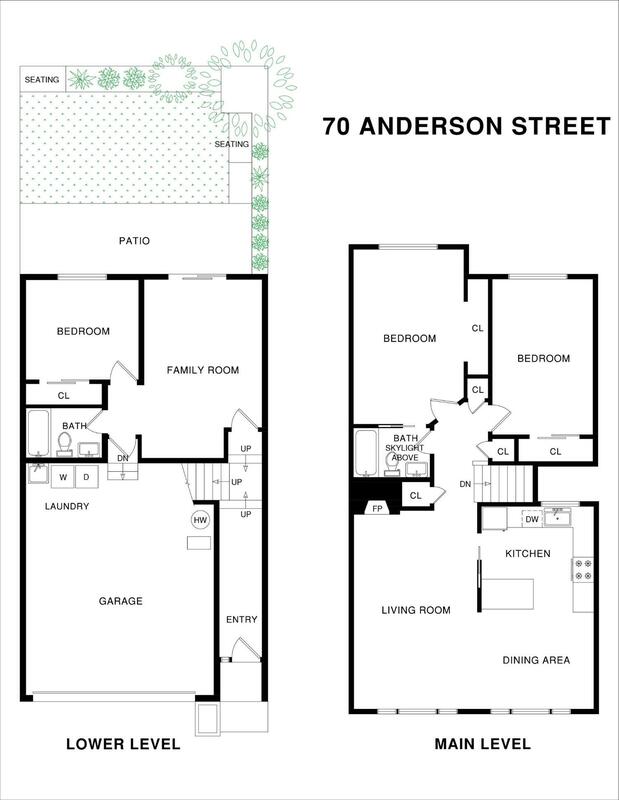 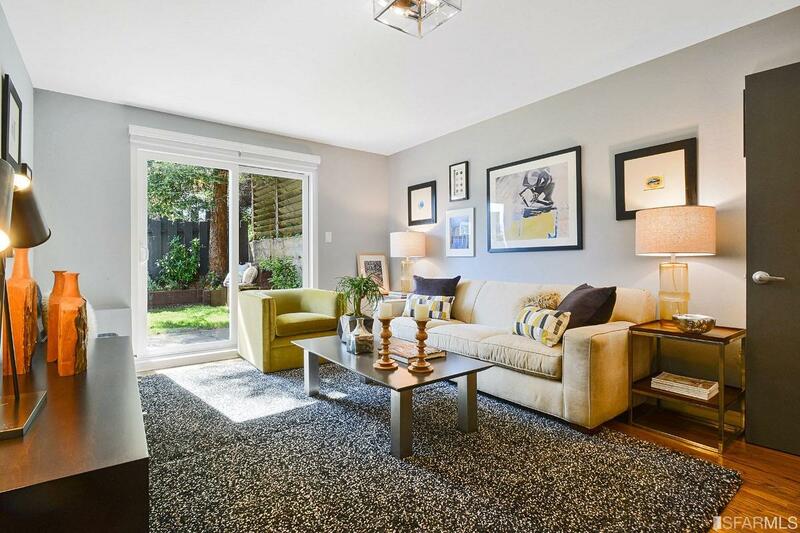 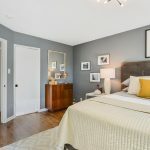 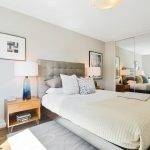 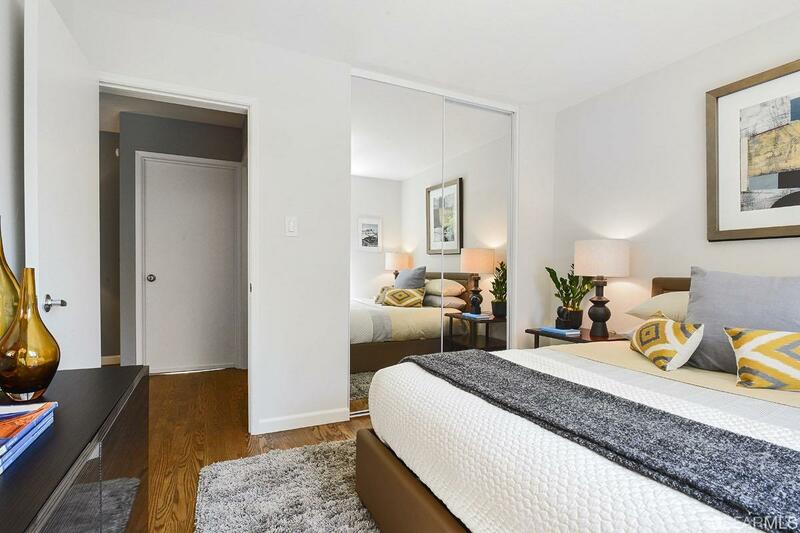 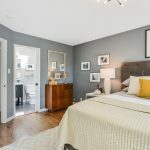 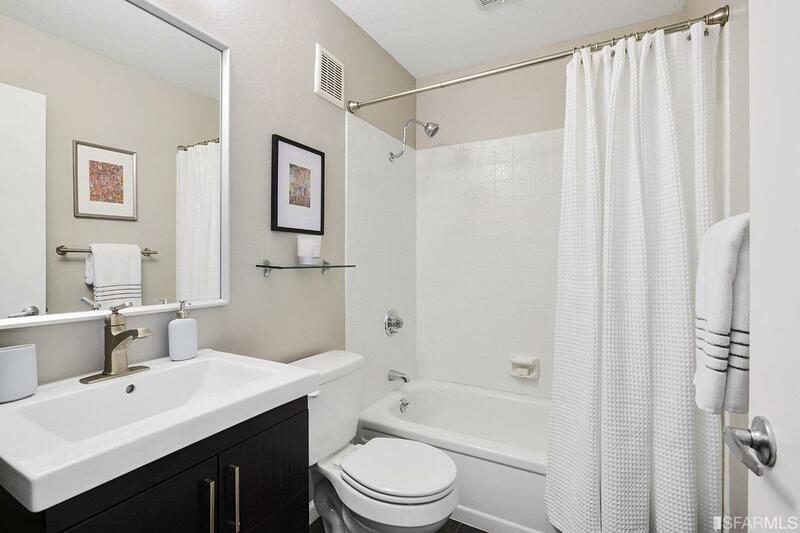 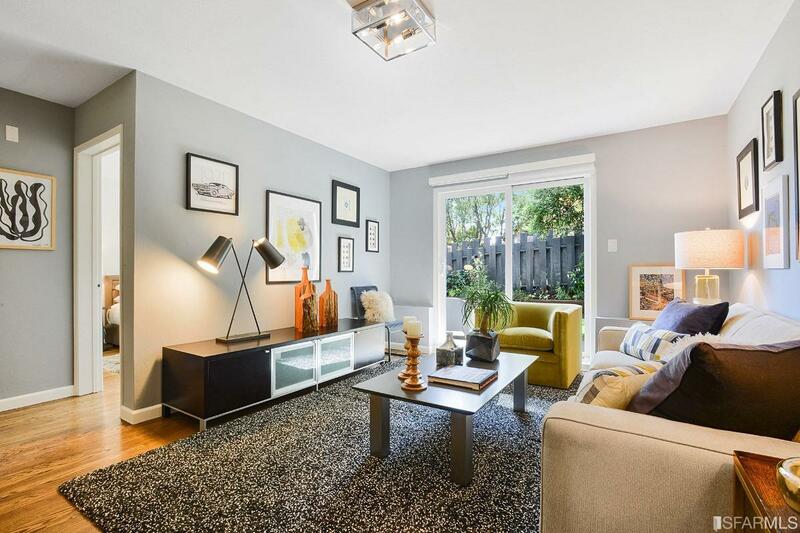 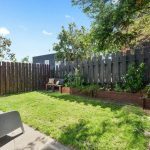 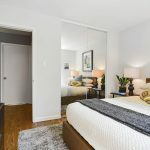 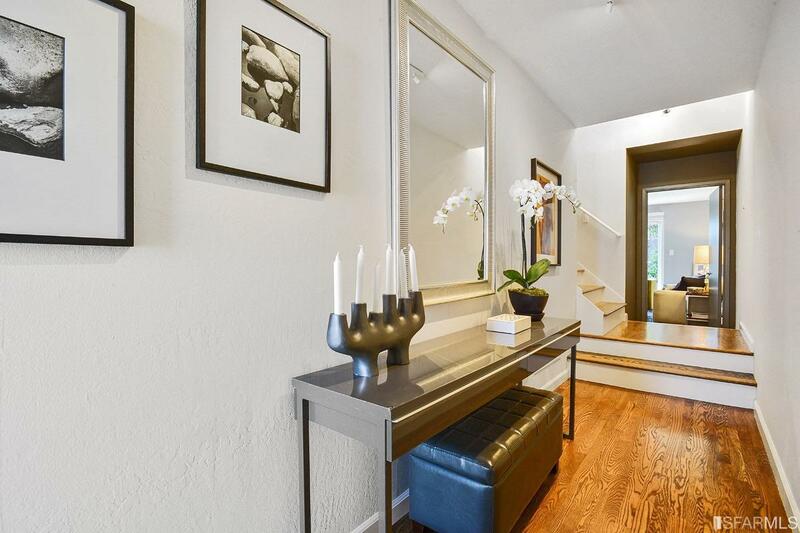 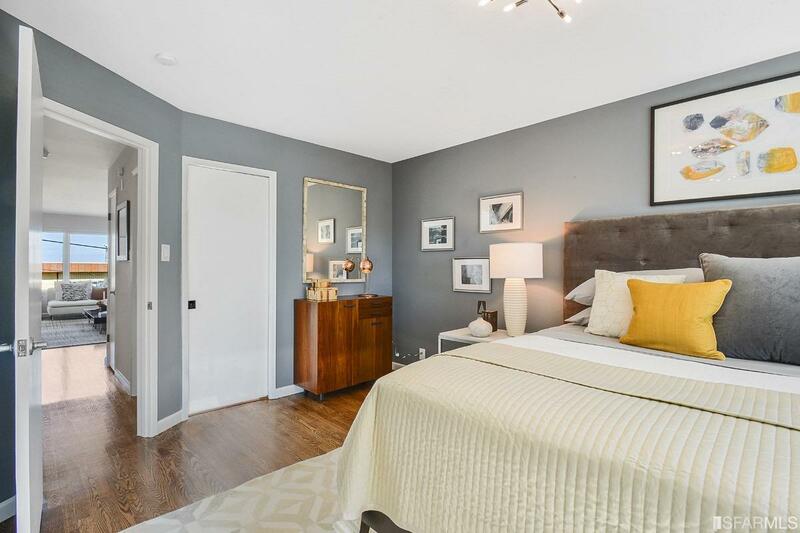 Two large bedrooms with huge closets overlook the garden. 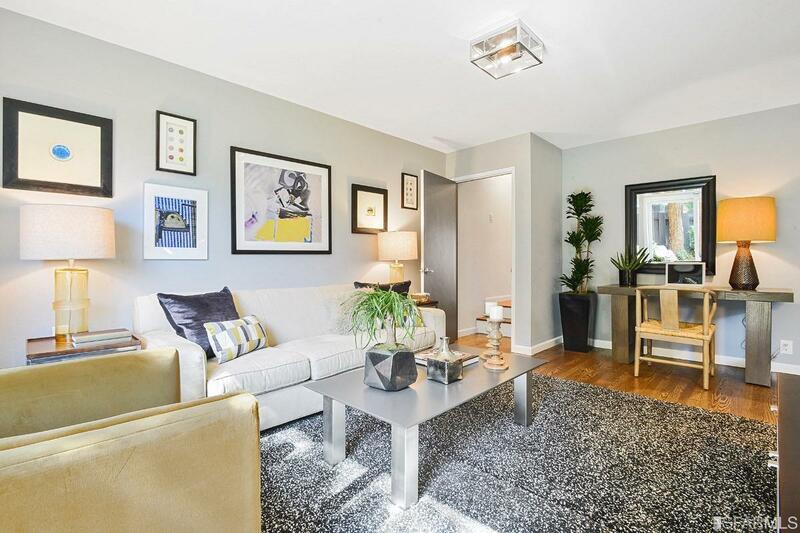 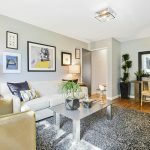 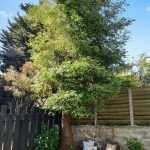 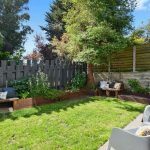 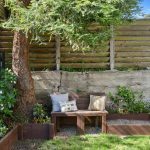 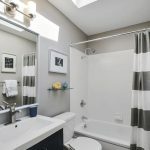 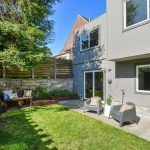 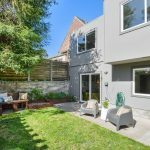 A family room with direct access to a wonderful sunny garden plus a third bedroom and full bath are downstairs. 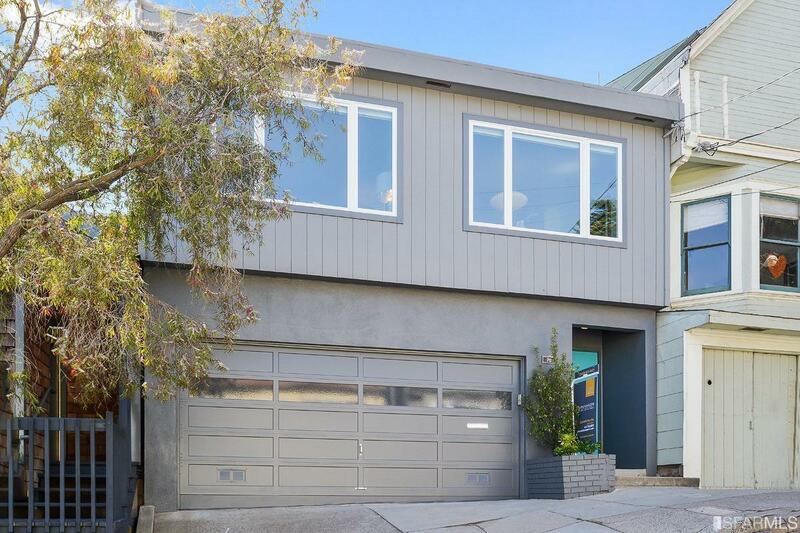 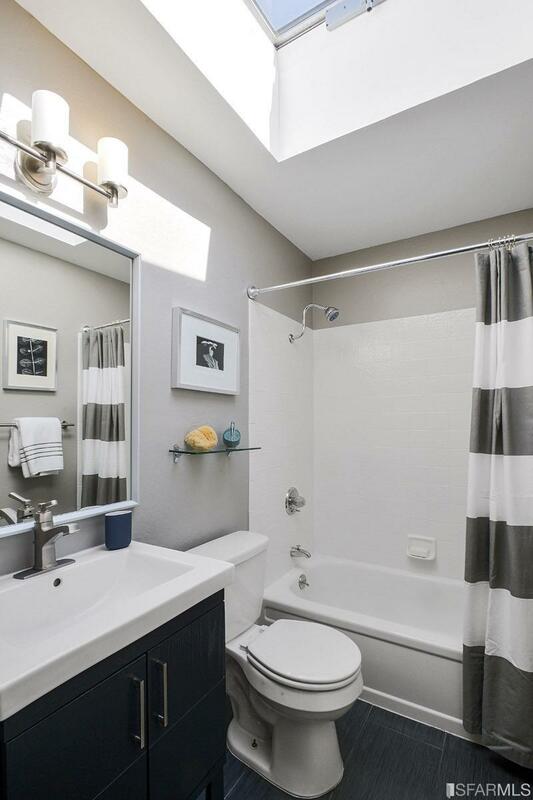 2 car garage, laundry, plenty of storage. 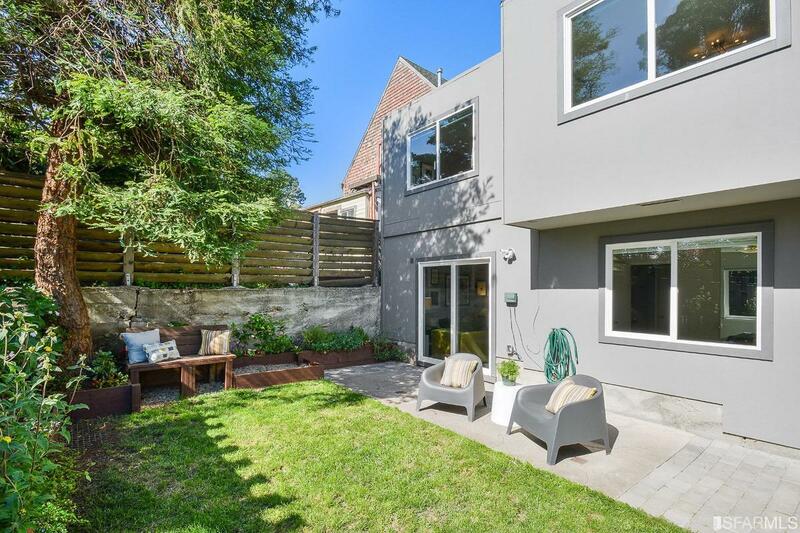 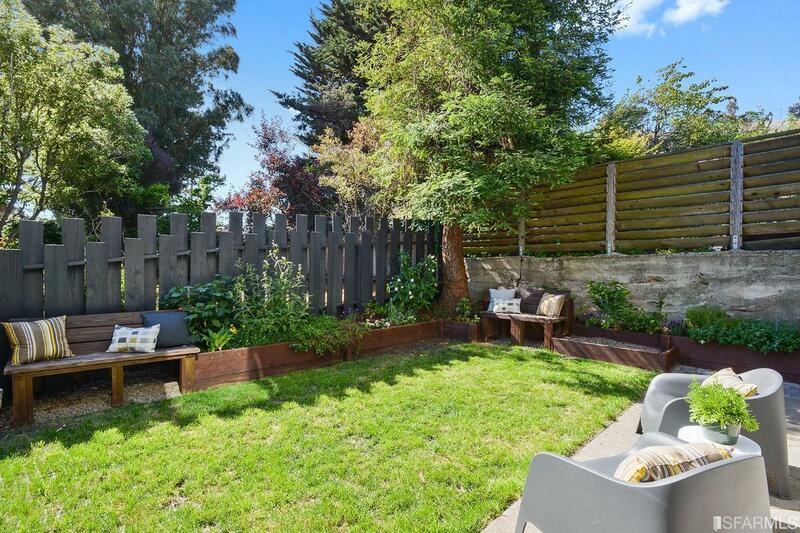 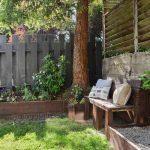 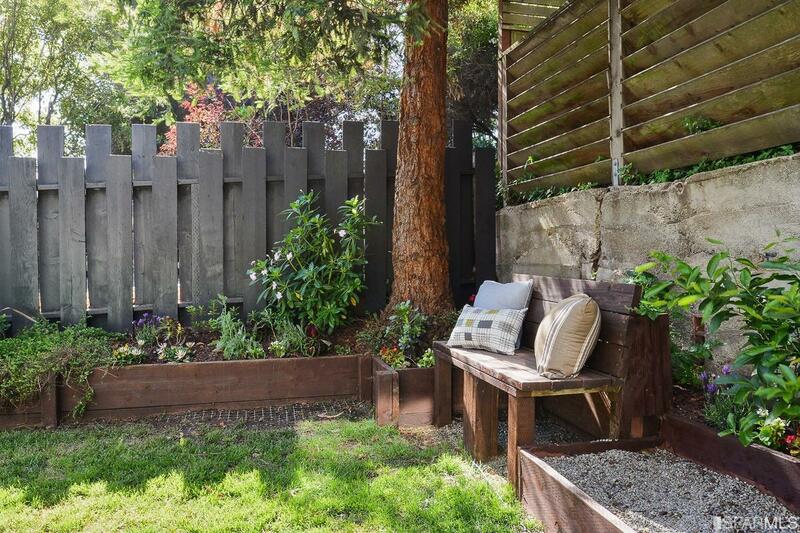 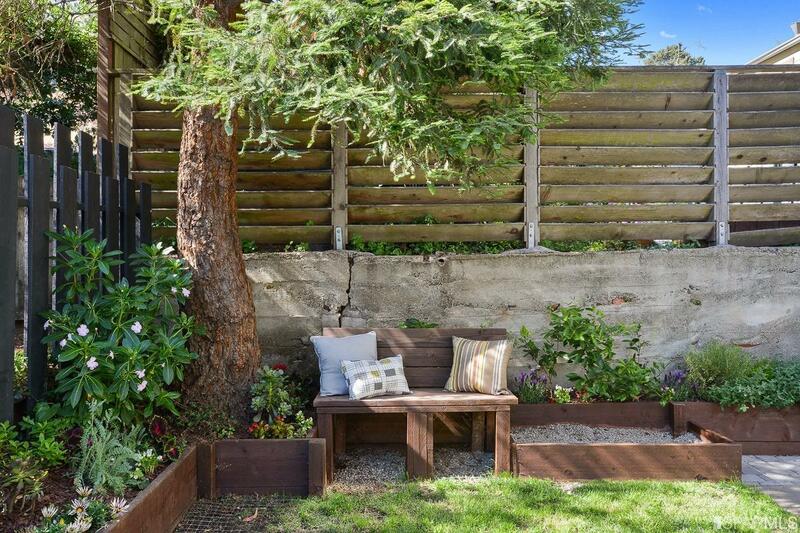 Close to one of the best SF neighborhood parks as well as to famed Cortland Ave with its eclectic shops, cafes, and library.